List of institutional and industrial sponsors. Central Scientific Instruments Organisation (CSIO), a constituent unit of Council of Scientific & Industrial Research (CSIR), is a premier national laboratory dedicated to research, design and development of scientific and industrial instruments. CSIO is a multi-disciplinary organization having well equipped laboratories manned by highly qualified and well trained staff. 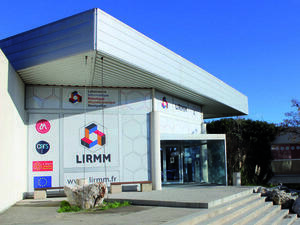 The Montpellier Laboratory of Informatics, Robotics and Microelectronics (LIRMM) is attached to Montpellier University (UM) and the French National Center for Scientific Research (CNRS). Its activity is developed within three scientific research departments (Informatics, Microelectronics, Robotics), 23 team-projects and several common services. 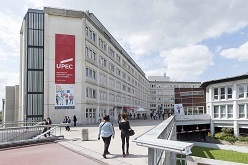 LISSI Lab is a research unit (EA 3956) and belongs to the University of Paris-Est Créteil (UPEC). The LISSI gathers near to 68 researcher professors and PhD students. Its vocation is to develop fundamental and applied research activities in information science, estimation, control systems applied mainly to Healthcare applications. 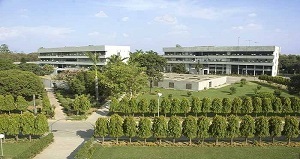 Chandigarh was one of the early planned cities in post-independent India and is internationally known for its architecture and urban design.